Despite of the official attributions of the violence to “evil three” and Pakistan, the real motivations, objectives, and even the identities of the participants have not been clarified. 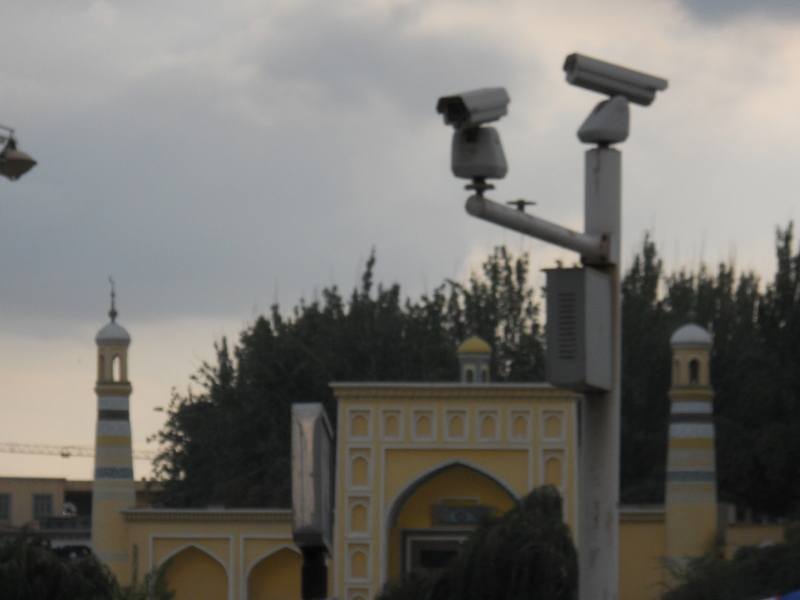 To fully understand the occurrence of violence in Kashgar and nearby, one has to go beyond ideological accusations and into more practical situation of Kashgar and the Uyghurs in the context of developing the northwest campaign. If one is familiar with the connotation of special economic zone in China’ economy, one has to think of benefits and profits a special economic zone (this time Kashgar), blessed by favorite policies, can bring to the investors. Of course, China’s domestic investments and investors in Kashar primarily come from rich East China by region or from the wealthier Han by ethnicity. During a recent trip to various cities and counties in southern Xinjiang, I heard many Han businessmen had repeatedly stated that Kasha, as a special economic zone, is the last to get rich. It is said that within two years, the housing price is doubled in good locations in Kashi. This may explain why, in addition to political reasons, local officials and businessmen are eager to torn down old Uyghur communities and build skyscrapers in the name of economic development and ethnic harmony, a fortune-seeking pattern popular seen in many interior cities. 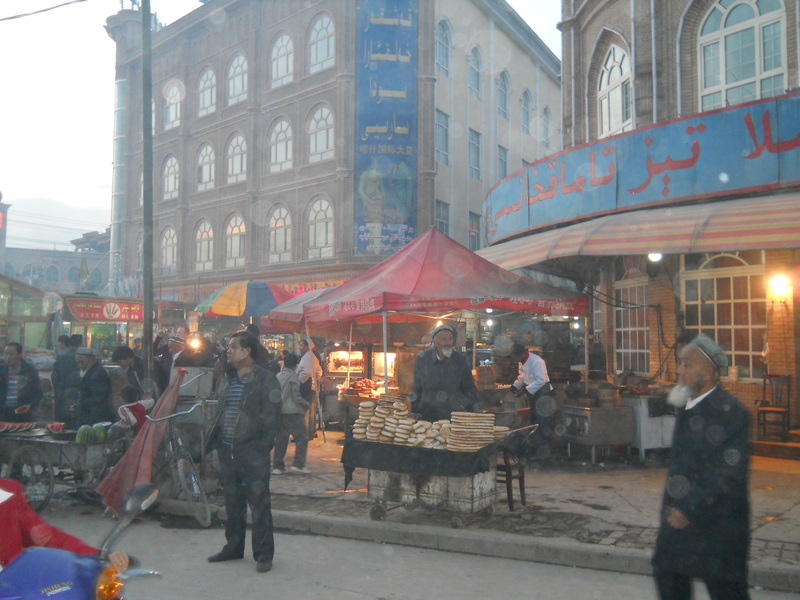 Since most Uyghurs are unable to “upgrade” to new apartments or to “re-model” their old houses, they have increasingly become marginalized even in their “town:” not only the destruction of their tradition houses and business worsens their current economy, but also the coming of large number of Han officials, volunteers, merchants, police, workers, and others who benefit from the development contribute to rising price from housing to food. Several Chinese scholars in Beijing have actually noticed the dilemma in the state-sponsored development that on the one hand, economic development is expected to reduce ethnic tension between the Han and Uyghurs, while on the other hand, the beneficiary are mostly Han, which actually increases economic gap between the two groups and generates more ethnic problems. In other words, violence in Xinjiang cannot be interpreted only in ethnic terms. 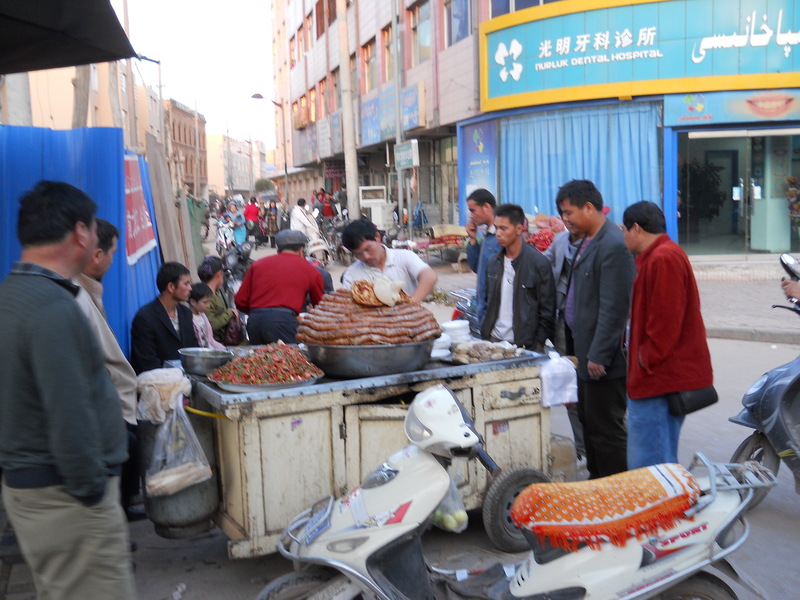 From an economic perspective, it is also a class struggle between the poor Uyghurs and the rich Han. 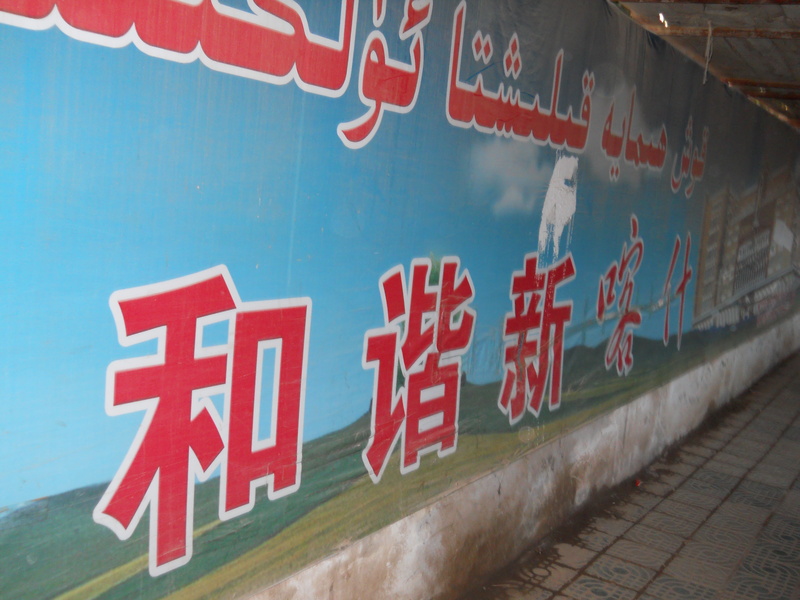 What complicates the Uyghur-Han relation is that it is a mixture of ethnicity and economy. The Chinese Communist Party has been proud of overthrowing oppressive classes and liberating oppressed classes within the Han ethnic group in the past decades. Today, the class issue in Xinjiang (embodied in ethnic tension) between oppressed Uyghur and oppressor Han, coupled with international forces and influences, is a real test for China’s proletariat party if it truly represents the oppressed people, be it Uyghur or Han. It is evident that investment can come from only two sides i.e internal and external. similarly,from internal investment only those investors will come who have the experience ,money and can afford the risk.It is natural that once SEZ will be established in Kashghir it will have salutary effects for all residents irrespective of local or non local.Kashgir is an important city on the silk road and close proximity to CARs,Pakistan and Afghanistan.It will become an economic hub and as a result will bring economic amelioration in the area.It is evil thinking of some western minds who are always interested to show down china. as one of the northwest provinces, the internal investiment from XJ is insignificant compared to external ones. if you visit XJ, it is evident that the building of any economic zones in XJ only benefit Han immigrants who have access to officials, capitals, and other resources. There are some photos of Xinjiang and Uyghur people on my blog. Feel free to visit and enjoy them. You may wanna follow the blog or “Like” its facebook page to stay tuned for future updates.